“JONAS L.A.” is the week’s No. 1 TV Series in Kids 6-11 and Tweens 9-14, and Cable’s No. 1 Entertainment Series in Total Viewers. “Sonny With a Chance” had its best ratings in 3 Months in total viewers and target kids demos. 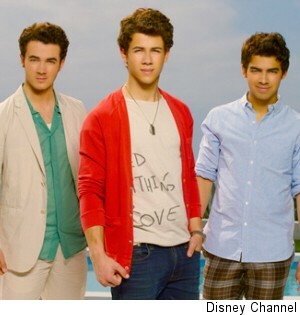 With 4 of the week’s top 5 telecasts on TV in kids 6-11 and 9 of the top 10 in Tweens 9-14, Disney Channel is TV’s no. 1 network in prime in key kids.